The concept of “aid” usually invokes a whole lot of positive, altruistic and humanitarian associations, yet after decades of money flowing from the global North to the South, international aid to so called "underdeveloped" countries has come under increasing criticism. Many claim that rather than serving its alleged beneficiaries, international aid primarily serves the donors' political and bureaucratic interests, and is therefore frequently referred to as a form of neo-colonialism. Especially after the signing of the Oslo Declaration of Principles in 1993, till the electoral victory of Hamas in 2006, the Palestinians became one of the most aid-subsidised people on earth. 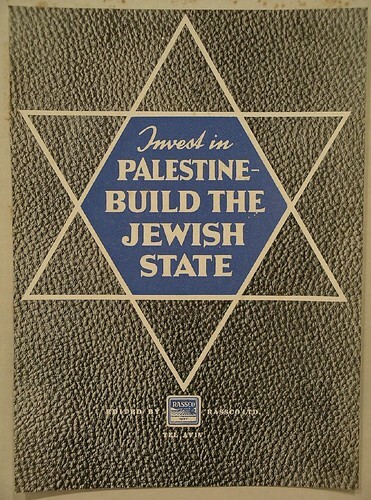 The money, predominantly coming from the US and the EU, was invested for three main purposes, first, it should support the "peace process" which in turn should lead to a two state solution, secondly, it was supposed to foster economic and social development, and finally it should be used to promote institution building. More than 20 years after Oslo the situation looks more grim than ever, poverty is more widespread, the idea of Palestinian self-determination seems less viable than ever, and the dysfunctional Palestinian national institutions are facing an unprecedented crisis of legitimacy. Obviously, due to decades of Israeli military occupation, the Palestinian population, especially those living in besieged Gaza, are in dire need of international humanitarian assistance, but the choice shouldn't be one between starvation on the one hand, and the dissipation of national aspirations for self-determination, on the other. Even the World Bank in its reports came to the conclusion that the notion of sustainable development constitutes an impossibility under the prolonged Israeli occupation, and yet high sums of money keep on being invested into the “inexorable meltdown“ that is the Palestinian economy. Rather than seeing the situation for what it is, i.e. a military occupation, which controls each and every aspect of Palestinian life, and rather than holding Israel accountable for the continued destruction of Palestinian livelihoods and infrastructure, aid agencies go on and keep on paying for the destruction, thereby making the occupation a livable reality for its residents. 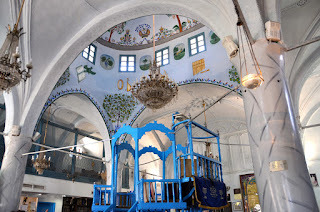 The real needs of those residents seem to be of secondary importance as donor policies are mainly driven by the dynamics between the donors and Israel, whose approval is needed for almost every project. 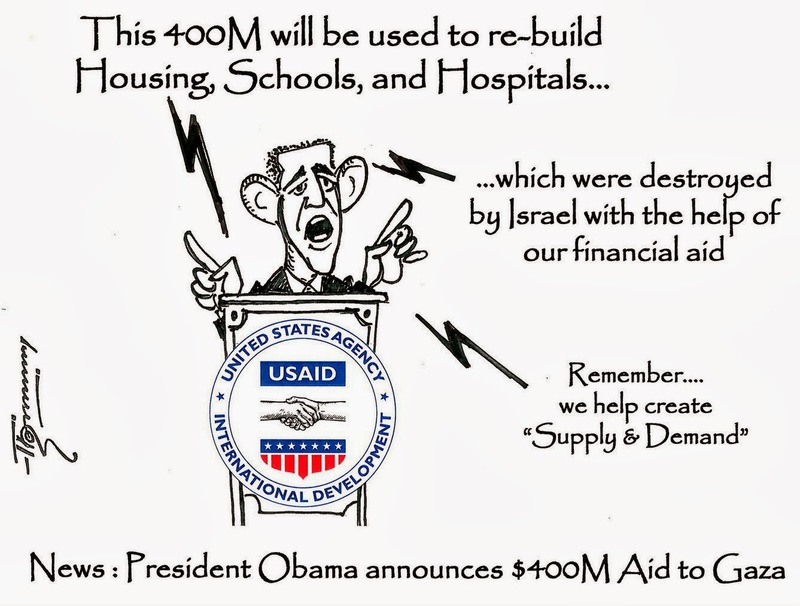 An often cited example is that of USAID which financed the building of new roads in the West Bank in order to make up for those only accessible to Israelis. Again, while the building of infrastructure is obviously a necessity, USAID at the same time also purports Israel's segregationist policies, tolerates the continued theft of Palestinian land and subsidises the smooth running of the occupation. One of the most common criticism launched against international aid in general concerns the relations of dependency that it creates. In the Palestinian context aid has contributed to a further erosion of Palestinian civil society, as volunteerism, once a vibrant part of Palestinian life, has given way to passivity, "as millions of people have come to rely on food aid, free shelter, and handouts", Dalia, a Palestinian community foundation writes. Prior to Oslo the Palestinian civil society was engaged in large scale civil resistance against the Occupation, during Oslo's aftermath NGOs would increasingly tailor their programmes according to the respective donor agendas, rather than to the quest for freedom. Similarly, the creation of the Palestinian Authority as the main recipient of international aid, has turned the Palestinian leadership into an entity completely dependent on subsidies, and therefore malleable to accept donor demands. The result is an "authoritarian, unaccountable and repressive" regime, which replaced its original goal of national liberation with one of becoming a security subcontractor for Israel. 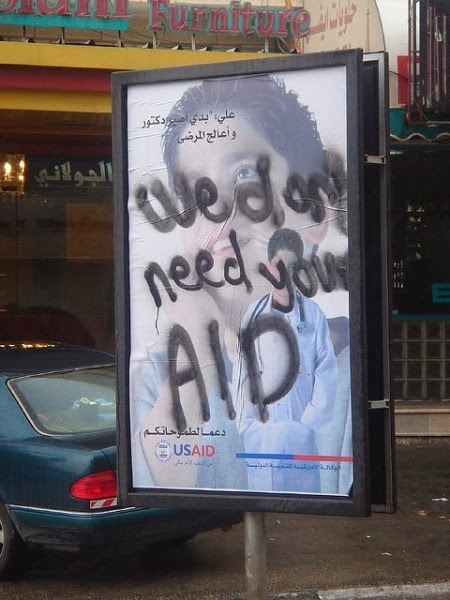 Dalia therefore concludes that the international aid system has further disempowered the Palestinian population and together with other activists appeals to aid organisations and agencies to rethink the claim that their work is "apolitical" and to stop being complicit in the deliberate devastation of the people it claims to serve. The only means to achieve real development is a just political settlement of the Israeli-Palestinian conflict. 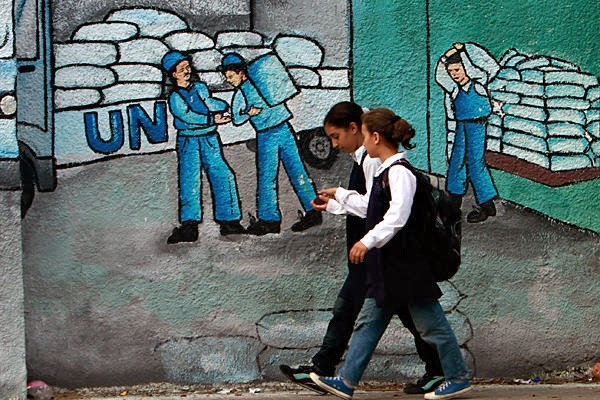 Research by Dalia has found that rather than aid, most Palestinians demand political intervention and the financial support they are entitled to in order to pursue their own development. Rather than perpetuating the unequal status quo, donors should invest into an economic vision that reinforces self-sustainability and socio-economic, as well as cultural resistance over and above artificial economic growth. Development, within the Palestinian context, should aim at realizing rights, freedoms, and self-determination.